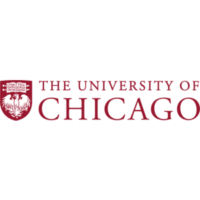 The University of Chicago seeks OBIEE Analyst/Administrator for Chicago, IL to serve as OBIEE developer, analyst & systems administrator. Bachelor’s in Computer Science/related field (Electronics Engineering accepted as related field)+ 7 years of experience required. 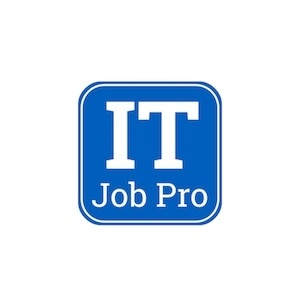 5 years with develop & administer OBIEE RPD, standard & ad-hoc reports & dashboards; 3 years with technical/systems administration of Oracle BI Server & Web Catalog. 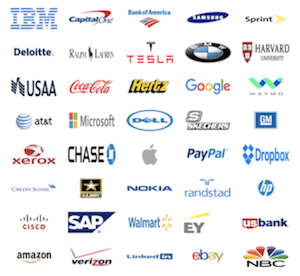 Experience must include: OBIEE 11G developer/administrator; 2 successful enterprise BI initiatives.